Has it really happened? You bet! 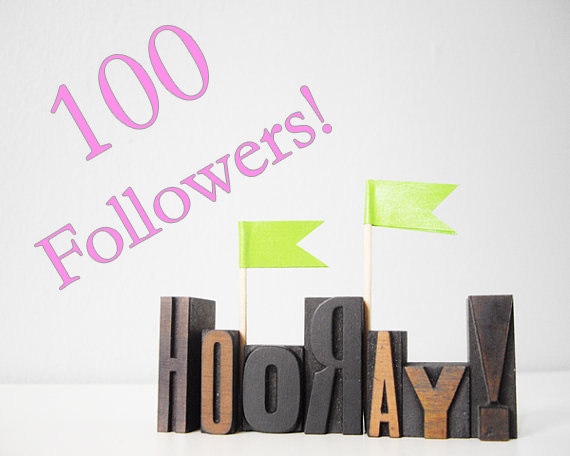 We have finally reached 100 followers! Yay!!! Thank you so much to all of you who keep us going. We couldn't do it without you!